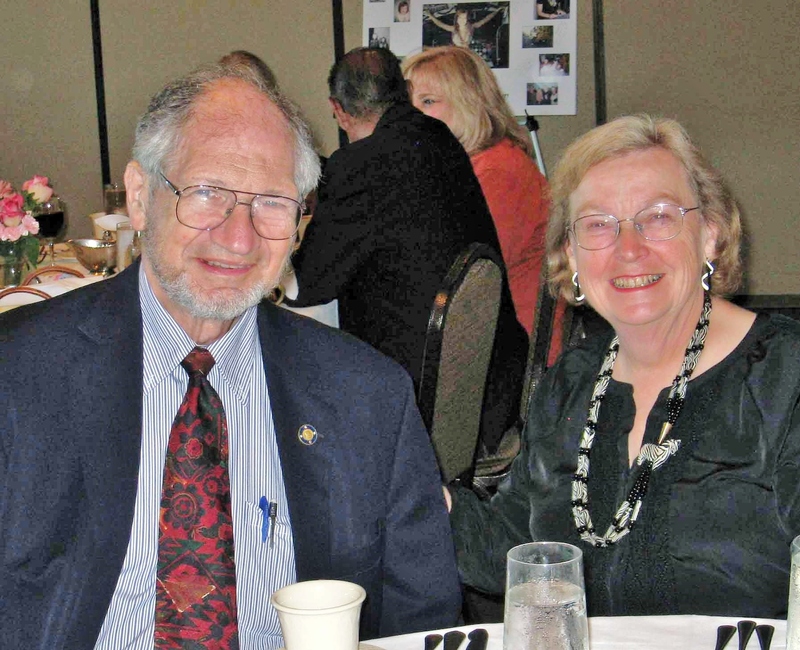 Bert & Anne are both retired since about 2011-- but they maintain some interests and contacts in their former professional fields. Anne Raphael was a travel consultant. Using her skills as a former research librarian, she maintained extensive files (that still occupy half our kitchen) of information about almost every travel destination in the world, to supplement the knowledge she had gained through extensive personal travel experiences. She helped plan complex, leisure trips and "adventure" travel, as well as all kinds of cruises. She has sent clients sightseeing in India, on safari in east Africa, trekking on Mount Everest, and sailing in a faluka down the Nile. Operating as "Raphael Consulting", Anne is maintaining a membership through 2014 in the Cruise Line Industry Association (CLIA), so she can still advise about, and sell, all types of criuses to friends and former clients. Anne strongly recommended the purchase of travel insurance for all trips, but especially for foreign trips for seniors whose primary medical coverage may be through Medicare. You can compare different policies yourself online by looking at an excellent web site, www.insuremytrip.com. Bert Raphael is a former computer scientist and manager at SRI International and Hewlett Packard, where he led research programs in Artificial Intelligence and robotics. In 1990, he joined Anne full time managing their travel agency, Compass Point Travel in Mountain View, California, and also became a specialist in Scriptwriter Plus©, a scripting language for the Focalpoint© airline reservation system from Galileo International®. TRAMS, Inc. is a Los Angeles-based company that provides software systems to aid in travel agency management. Its original product, later called "TRAMS Back Office" (TBO), was a comprehensive system for agency management and accounting. Bert was a "Trams Certified Consultant" (TCC) for more than a decade, and taught TBO-using agencies how to benefit most by effective use of their computer systems. Trams Inc. was subsequently acquired by Sabre Holdings, and Bert stopped participating as the TRAMS product line evolved. These scripts were sold to about 25 travel agencies in the US and Canada, many of which are still using them. Since retiring, Bert is no longer supporting these scripts, but refers inquiries to other "Trams Certified Consultants".